Despite the fact that 100 babies are stillborn every day in the United States, losing a baby is still considered an invisible loss. Parents struggle with anger, guilt, and despair, often alone. 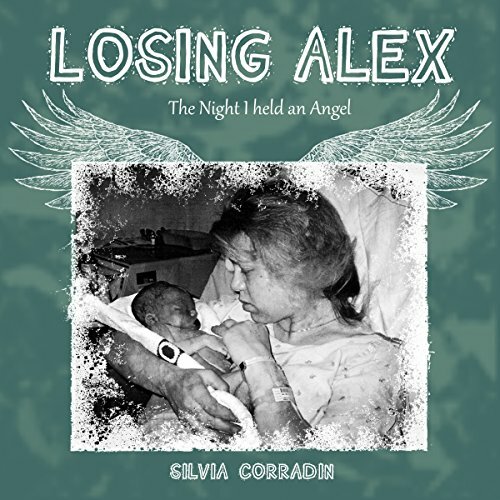 I wrote Alex's story (quite lengthy in its own right) as the beginning of the book I am writing about the life of my son, Nicholas, who was born 21 months after Alex was stillborn. Alex was also diagnosed at birth with an incurable and possibly lethal skin disorder called Epidermolysis Bullosa. Grieving parents will find in these words the solace of knowing they're not alone on this agonizing path, validation of their babies' lives, and perhaps my way of coping and finding meaning in this seemingly meaningless loss will help, too.